The 4 days trip Labuan Bajo to Lombok is one of our popular packages. This tour package is designed for your great adventure and enjoyable. Another thing is you will have a chance to see the other places beyond Komodo National Park. 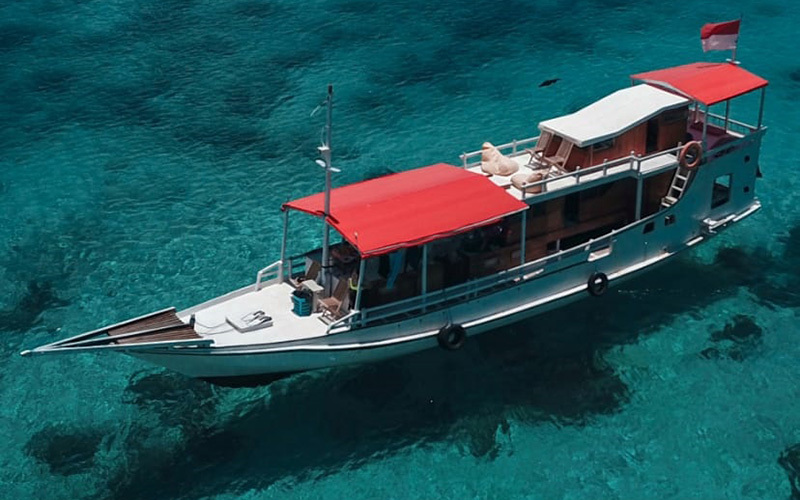 There are beautiful places to see such as Moyo island and Gili Bola. This 4 days trip Labuan Bajo to Lombok have only 3 times a week. So when you decided to take this trip, you have to consider the departure schedules. Take a trip Labuan Bajo to Lombok via Komodo National Park is a great idea, especially if you love adventure. 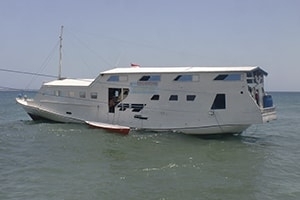 This trip is using the local standard pinisi ship, which is only provide sharing deck and 1 fan cabin. The boat will provide you the mattress, pillow, and blanket. Check out the itinerary for details. Day 1: Pick up at 07.30 am from your hotel in Labuan Bajo and then drive to the dock for a boat. First to visit is Kelor Island for snorkeling. After that continue to Padar island. On Padar island, you will do hiking for a great view, taking pictures, having a sunset. Overnight here and dinner will serve around 19.00. 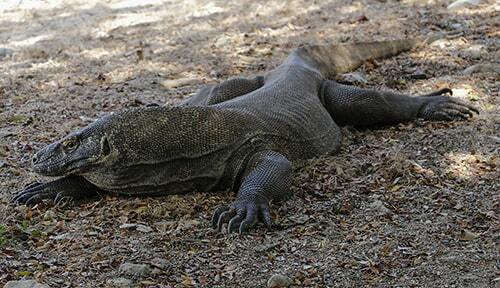 Day 2: After breakfast, you will continue your trip to Komodo Island. You will do a hiking on the island to see the dragons. After that, visit Pink Beach for a great snorkeling, relax, and taking pictures. Next to visit is Manta Point, here you will do snorkeling and find some giant Mantas. This is the best site to see Mantas on Komodo National Park. Dinner will serve on the boat and overnight along the way to Moyo island. Day 3: Visit Moyo island. 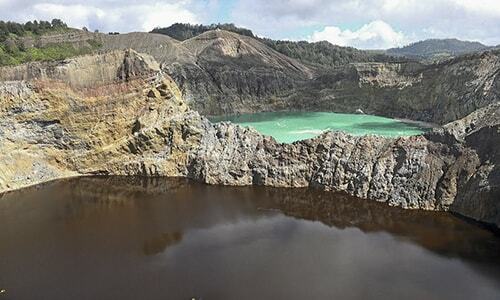 The island is located on the West Nusa Tenggara province. It stays close to Sumbawa island. Here you will do a hiking through the tropical forest to Moyo waterfall, you can swim here. 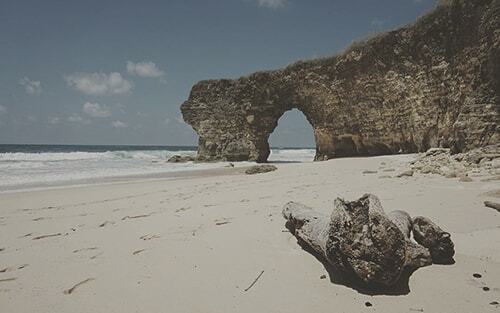 Next to visit is Gili Bola, this tiny island is located in the Northwest Sumbawa Island. Here you will do snorkeling. After that, continue to Labuhan Lombok, then the shuttle will provide you to Senggigi or Mataram.